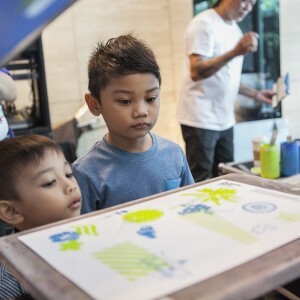 Powered by CNN Philippines, Ayala Museum opened their doors to the public last July 22 for the annual ‘Inspire Every Day’ event having this year’s theme ‘curiosity’. 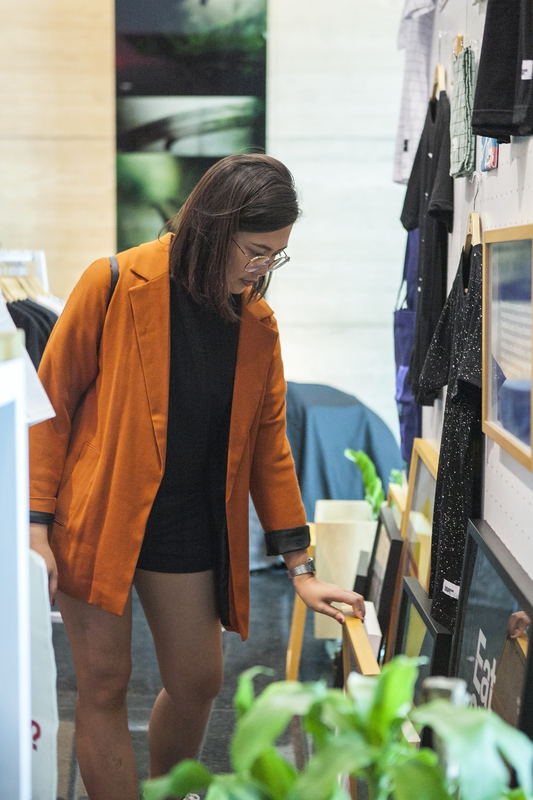 With a lineup of interactive exhibitions, entertaining performances and motivating talks, this event aims to celebrate life, art, culture & history for everyone to see. 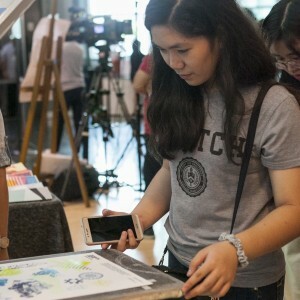 It is the time of the year again for everyone to take a peek at the Ayala Museum. 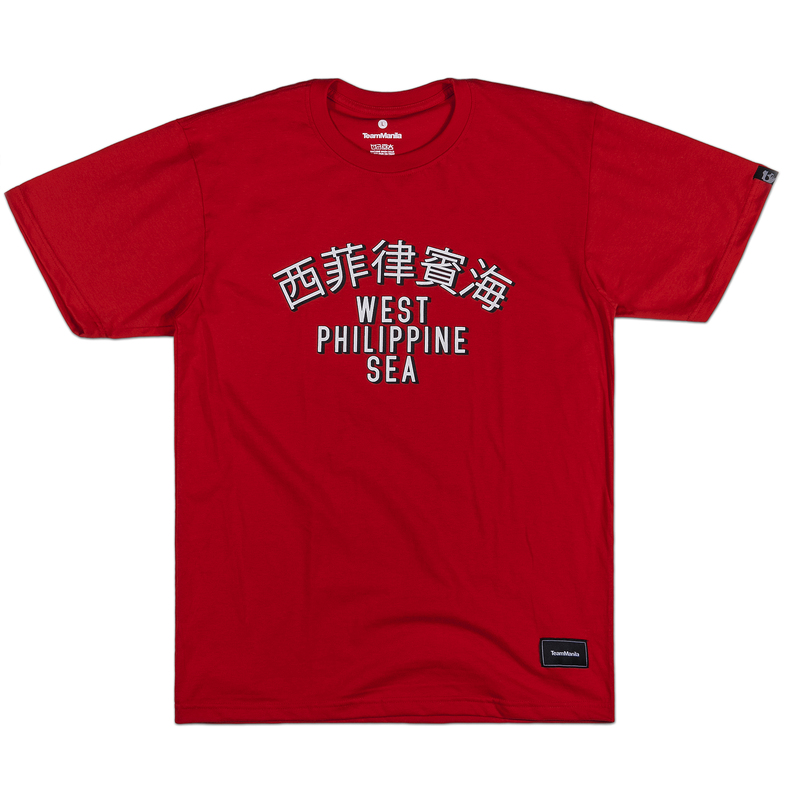 Thus, we better not miss the chance on paying a visit in this special occasion. 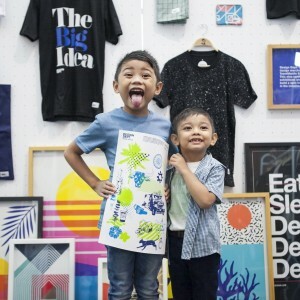 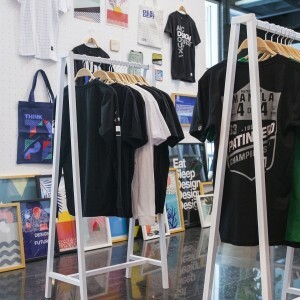 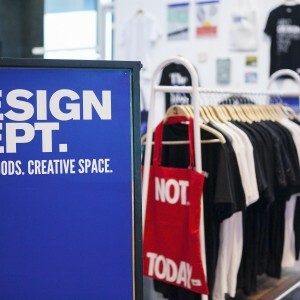 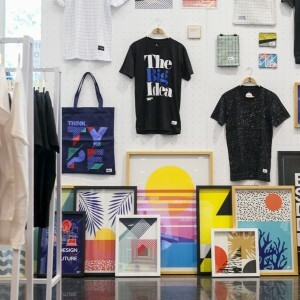 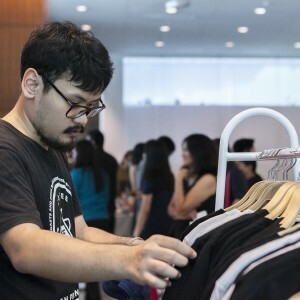 As part of the annual celebration, TeamManila’s newest concept store Design Dept. 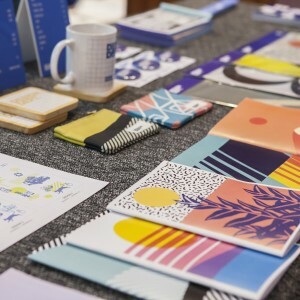 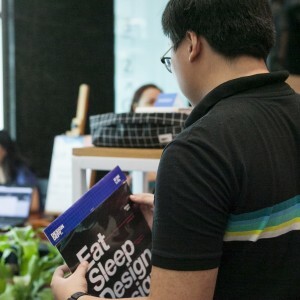 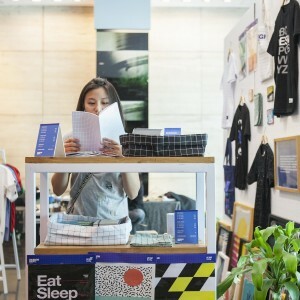 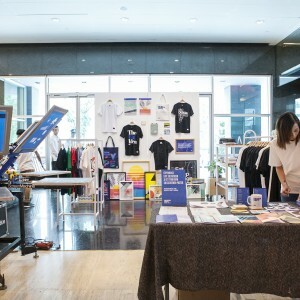 has got some cool merchandise to be checked out and exciting giveaways in their pop-up station. 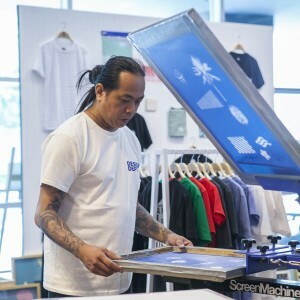 Distinctly Filipino design icons such as sorbetes, coconut tree, jeepney, carabao, to name a few were combined to be translated as art prints. 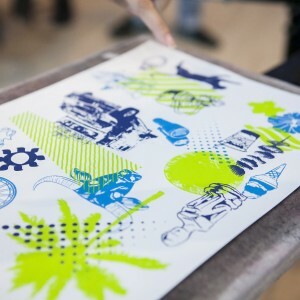 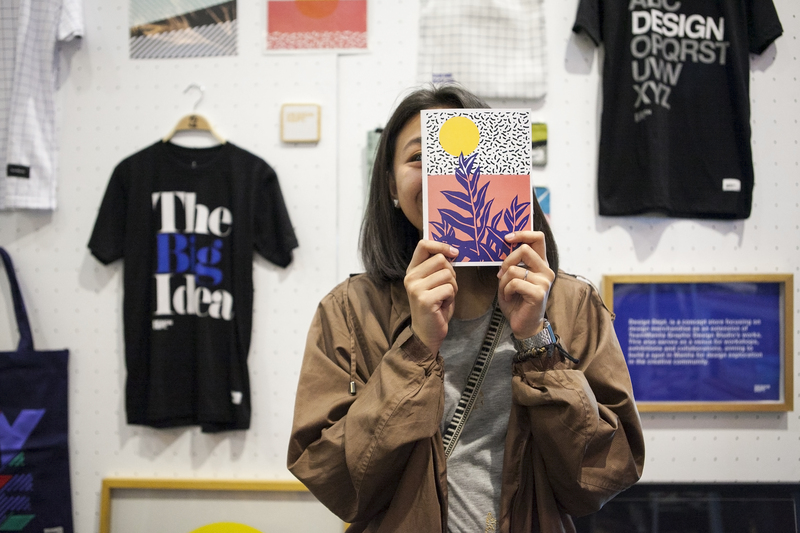 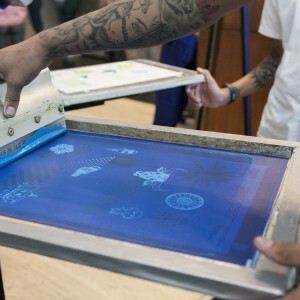 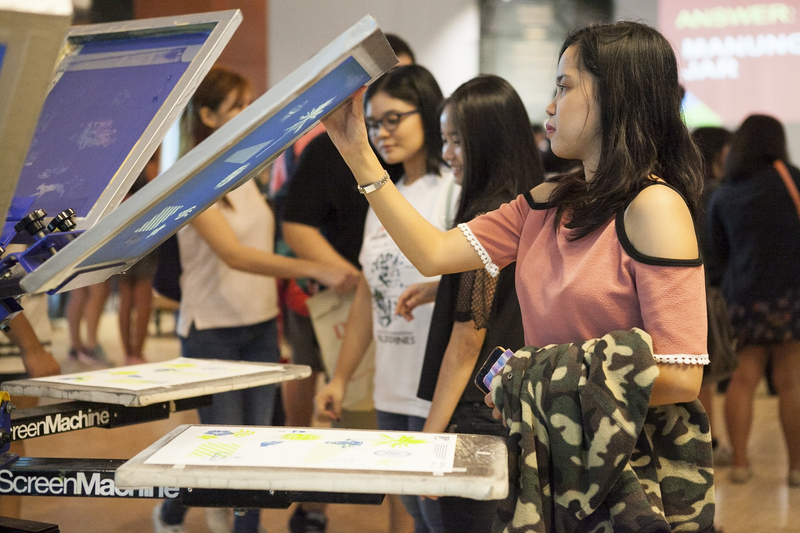 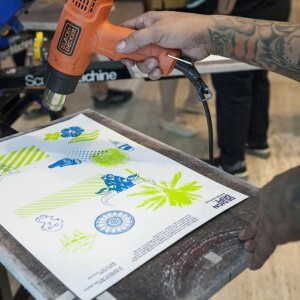 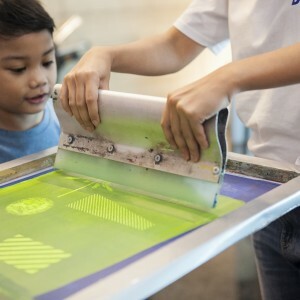 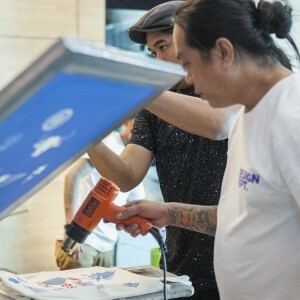 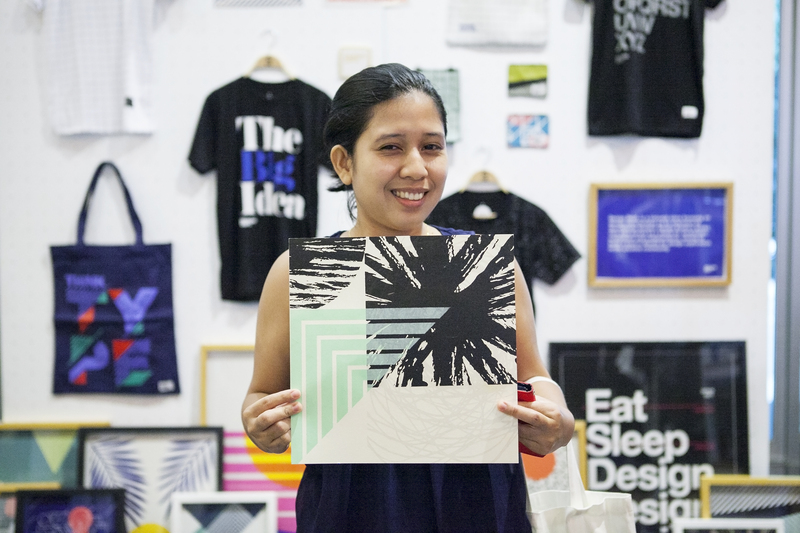 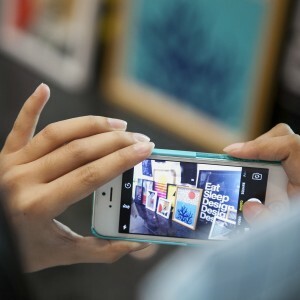 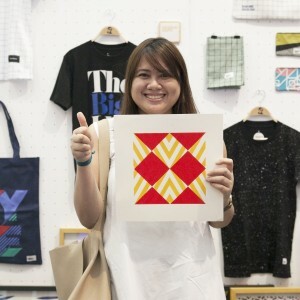 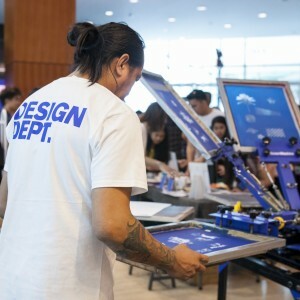 Museum-goers got to have their first-hand experience of live silkscreen printing. 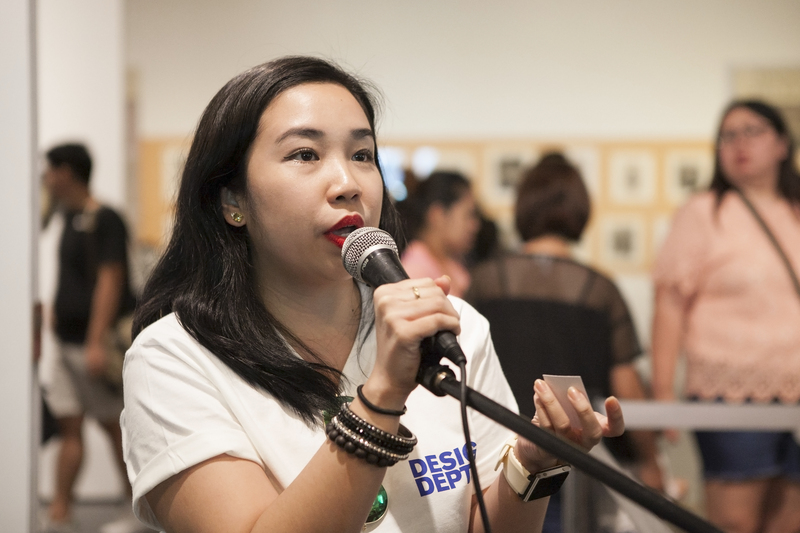 Plus, there’s a specially curated exhibitions where one’s identity as Filipino is shown in the including Diorama Experience of Philippine History, display of Philippine modern art as represented in the era of Fernando Zobel and Arturo Luz and more. 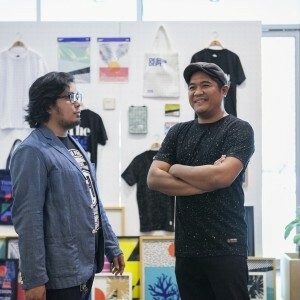 The country’s most creative influencers including Dan Matutina on how design can rebuild a country; Iza Calzado on getting over failures and insecurities and to start pursuing our passions and CNN Philippines president Armie Jarin-Bennett on why tell the story of the Filipino. 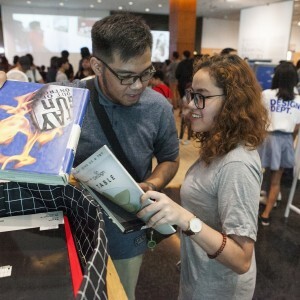 Also, there was a street photography workshop, performance from Manila’s preeminent voguers House of Mizrahi Philippines and Virtual Reality experience of Jose Rizal’s execution, among others. 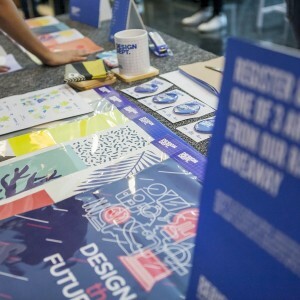 Did we mention that all these activities are for free? 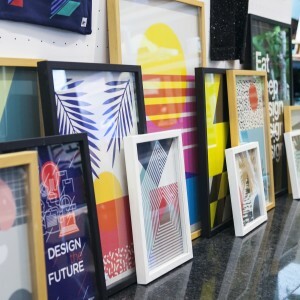 Want to get our Design Dept. 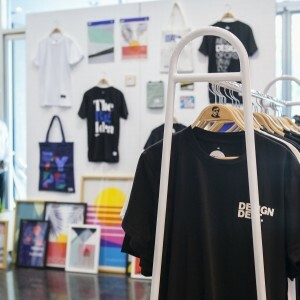 merchandise? 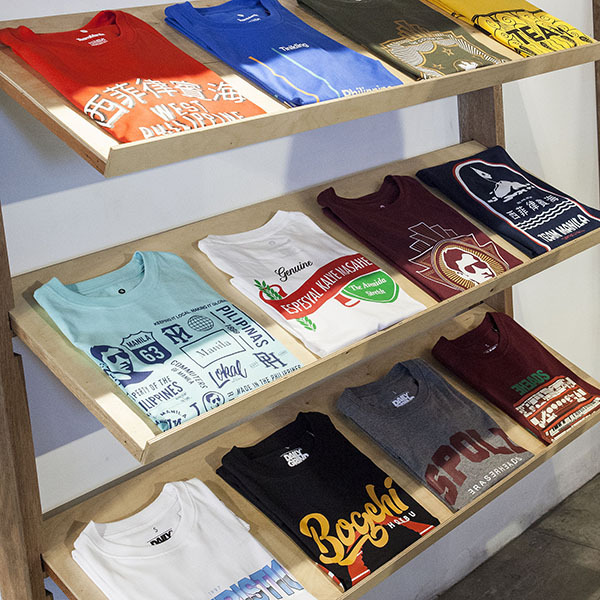 Head on to our store at 3F Valdecon Building, 20 Jupiter St. Bel-air, Makati. 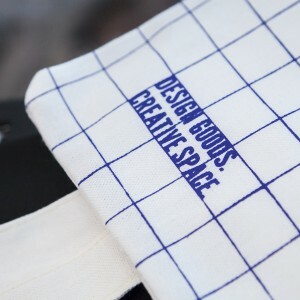 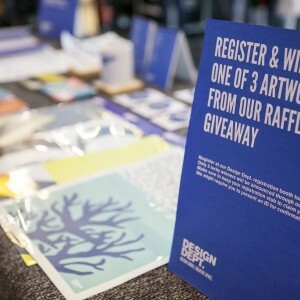 For more information about Design Dept., visit our Facebook and Instagram account.